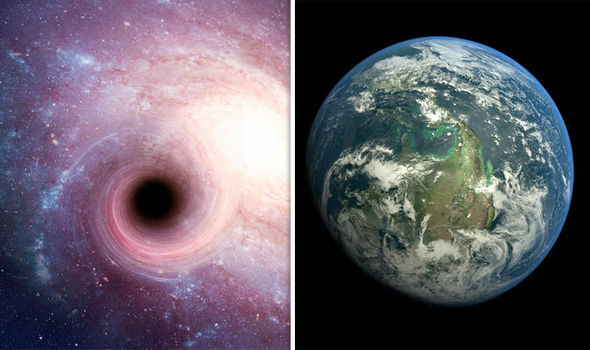 A SUPERMASSIVE black hole is heading toward Earth and will consume the planet one day, astronomers have sensationally warned. A black hole with millions of times more mass than the sun is hurtling towards Earth and will one day wipe out life as we know it. The black hole is speeding towards us at 110 kilometres per second and is at the centre of the Andromeda Galaxy – the Milky Way’s nearest and much larger neighbour. At the centre of most galaxies is a supermassive black hole which stars swirl around and helps keep everything in formation. 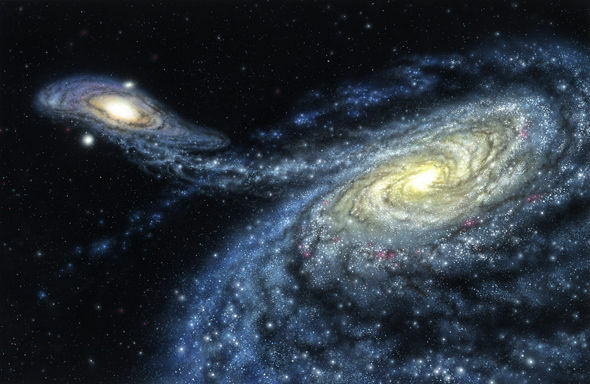 But such is the intense gravitational pull of the Milky Way and Andromeda that they are being drawn toward each other and will one day crash. Fraser Cain, publisher of space website Universe Today, wrote for Phys.org: “There’s a black hole at the centre of the Milky Way.“And not just any black hole, it’s a supermassive black hole with more than 4.1 million times the mass of the Sun. “It’s right over there, in the direction of the Sagittarius constellation. “Located just 26,000 light-years away. 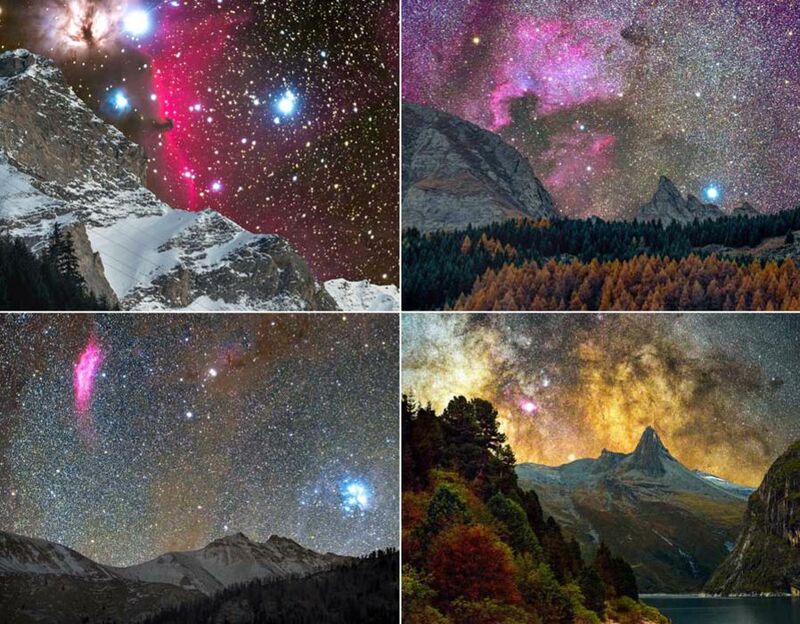 And as we speak, it’s in the process of tearing apart entire stars and star systems, occasionally consuming them, adding to its mass like a voracious shark.”Due to the size of Andromeda however, there is only going to be one winner when it smashes into the Milky Way. 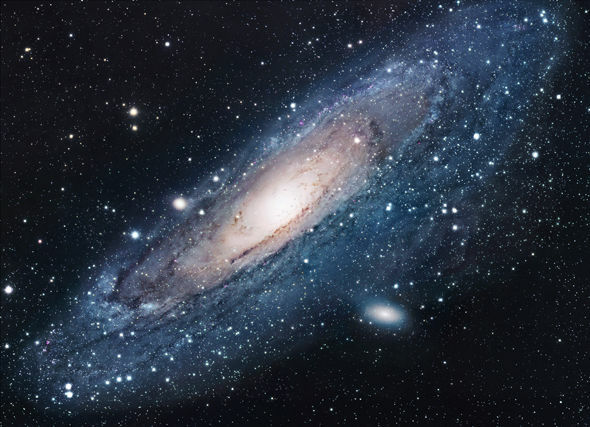 But, as Andromeda is 2.5 million light years away, it will take over four billion years to reach us, so we are safe for now.Mr Cain said: “Panic will happen when the Milky Way collides with Andromeda in about 4 billion years. Scientists Discover Another Earth! Kepler-186f believed to be most Earth-like planet yet found.